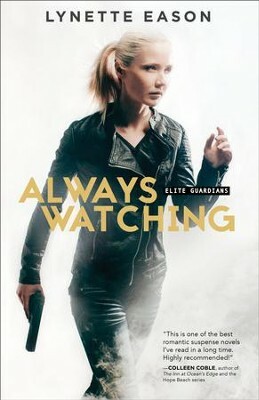 Olivia Edwards owns an all female Elite Guardian Agency. Each woman has specialized skills and must protect their client at any cost. Wade Savage's body guard is almost killed and the stalker is threatening people closest to Wade. Is Olivia next on the stalkers list? Is she falling for this client? I'm the author/artist and I want to review Always Watching (Elite Guardians Book #1): A Novel - eBook.